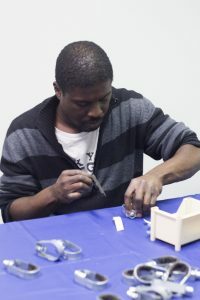 Work Activity/Community Inclusion Work Activity Programs are designed to..
Work Activity Programs are designed to provide vocational training for adults with moderate or mild intellectual and developmental disabilities. This program provided training opportunities in interpersonal relations and communications, and work related skills needed to enhance the employability not only needed for today’s job market but work skills needed for the future. 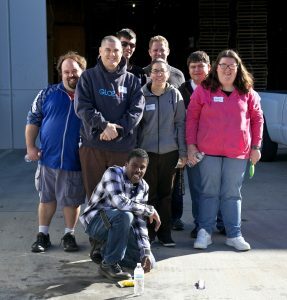 Goal of This Program: To provided long-term vocational training, work adjustment and remunerative employment experiences to adults with intellectual and developmental disabilities who are in need of full-time habilitation services. Through this program design, we have many opportunities for community integration opportunities and lots of fun!